Truehost Cloud use two Cpanel for web hosting. WHM/CPanel is used for Linux Webhosting. Our software saves you time and money by automating and streamlining tedious server management tasks, all while keeping your customers happy. You can even customize the control panel to match your company branding. 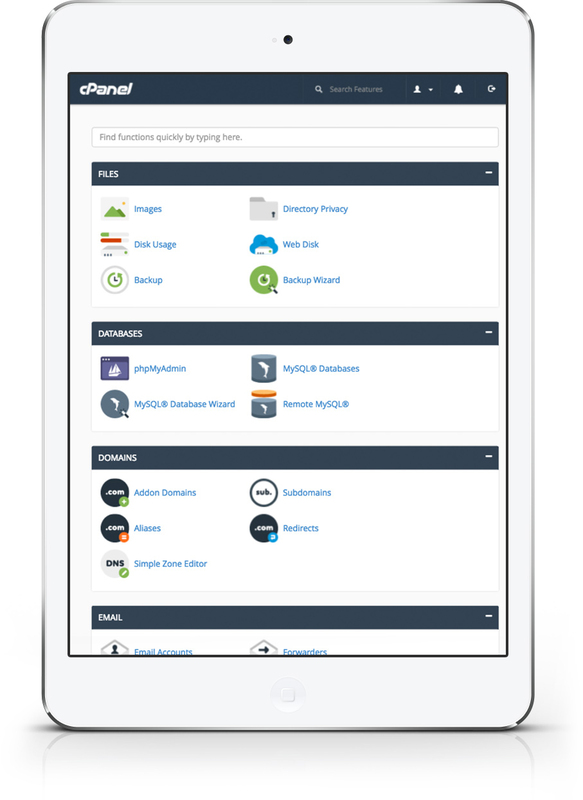 Create and manage user accounts, establish pricing tiers, and allow your clients to better manage their sites. WHM turns your dedicated or virtual private server (VPS) into a scalable business opportunity. Receive analytics and updates on your server. Designed by our team of developers, WHM delivers the highest quality security and server protection. Know what is going on with your servers at any time of the day with server monitoring tools. 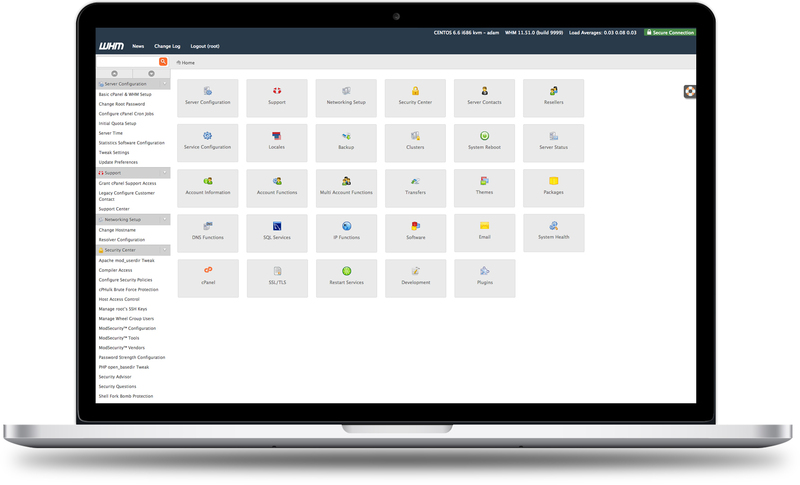 Automatically back up all data and create a seamless experience when transferring information between cPanel-installed servers. You’ll never worry about lost information. Give your clients a catered experience that is one-of-a-kind using the auxiliary tools and features packed into WHM. With over 500 applications and plugins available, every provider can find the tools and widgets necessary to offer a tailored experience to their target audience, and find their niche in the hosting business.